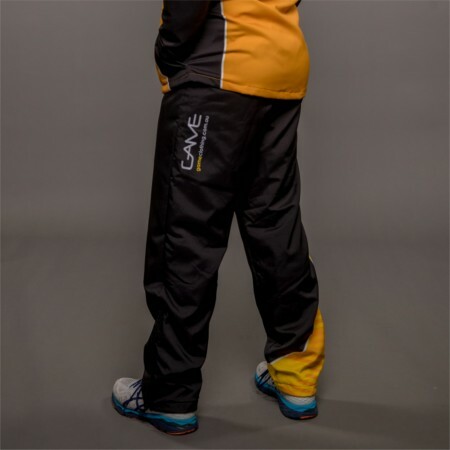 Keep your team looking great this season with the range of rugby gear from Game Clothing! 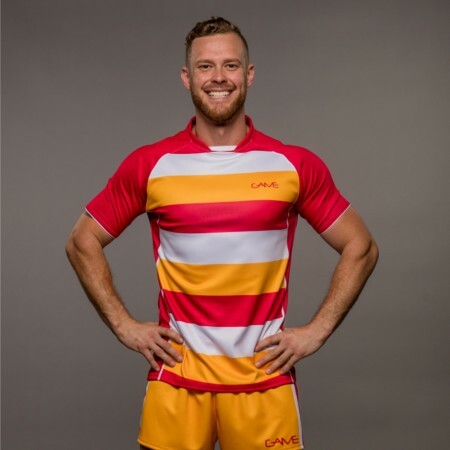 Have your team sprinting up the field in the latest rugby gear! 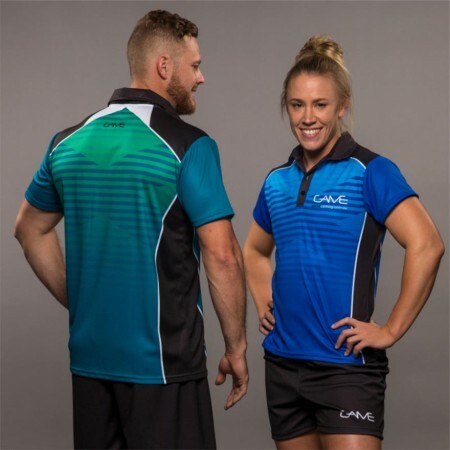 Game Clothing utilise innovative design, latest technology and sublimation techniques so that the rugby clothing for your team will stand out from the crowd. 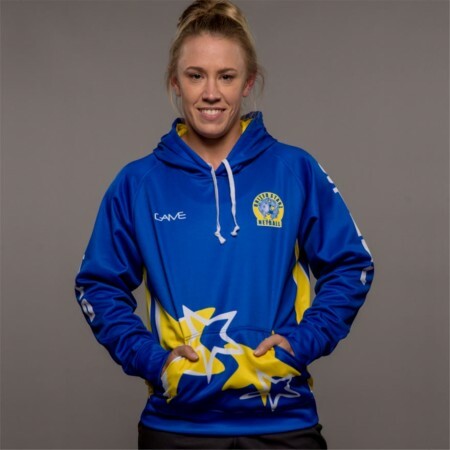 We offer a range of rugby apparel in standard, custom made and junior sizes. 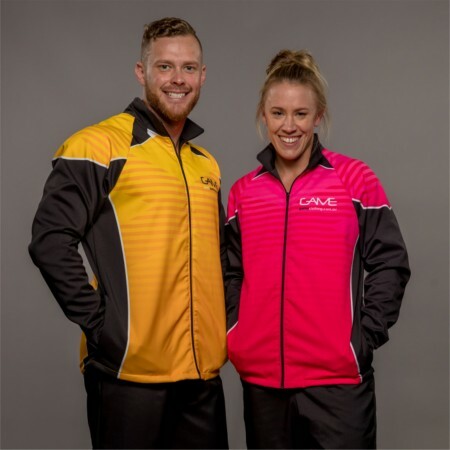 All of our football uniforms are made on site in Brisbane. 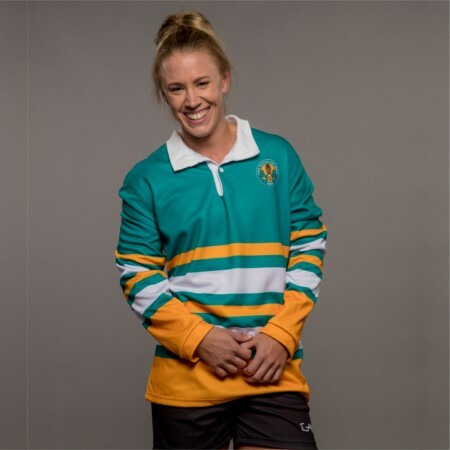 This allows us to keep a close eye on each item to ensure that we maintain a high level of quality but also to ensure that your new rugby gear is ready for game day.